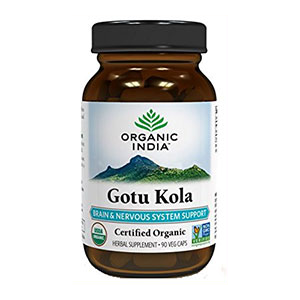 Gotu kola benefits health as a nervine tonic that is particularly replenishing and rejuvenating for the central nervous system and helpful for calming nervous disorders as well as anxiety-related tension. 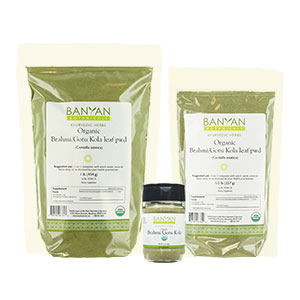 It is one of the great medicinal adaptogens and rasayana herbs used for centuries in both Traditional Chinese Medicine and the Indian Herbal System of Ayurveda. 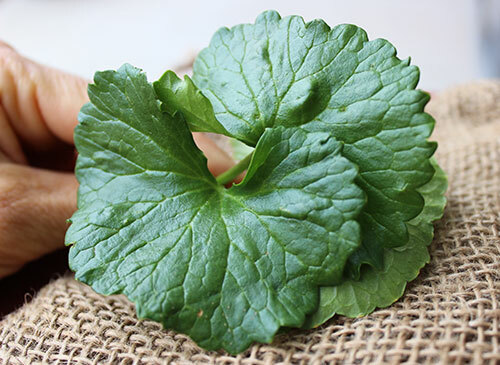 The fan shaped leaves of the gotu kola plant (Centella asiatica) are the most potent part normally consumed as a tea infusion or as a dried or encapsulated powder. It is also considered a "brain tonic" useful for improving memory, mental alertness and concentration. Some of the active constituents in gotu kola include triterpene saponins such as asiaticoside, madecassoside and madasiatic acid. These are essential ingredients that help to promote the health of the skin and hair in addition to its well-known effects at improving circulation as well as lessening the risk of varicose veins. It is a wild creeping vine that grows prolifically throughout India, Bangladesh, Thailand and Sri Lanka where it is commonly used as a fresh culinary green and herbal remedy. It is indigenous to hot humid climates such as China, South Africa and many tropical locations including parts of Australia and northeastern Europe. 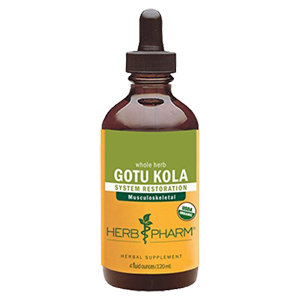 Gotu kola is sometimes called "brahmi" and although it has similar properties to that of Bacopa monnieri (also called brahmi), it is not the same plant. In Ayurveda it goes by the name "mandukaparni" and is considered a highly sattvic herb known to enhance one's spiritual nature and often used to assist in the process of meditation. Sattvic herbs are said to work with the crown chakra and help to induce a steady, calm peaceful state of mind. 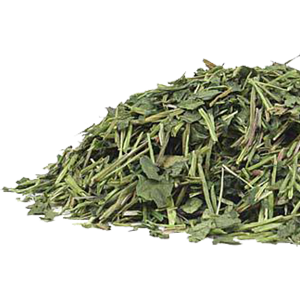 Gotu kola benefits are frequently used with other sattvic herbs such as shatavari, ginkgo and holy basil to increase psychic sensitivities and open one to spiritual insights. In Ayurvedic Medicine gotu kola benefits are said to promote a healthy long life. It was first acknowledged in legends by those who witnessed elephants, renowned for their longevity, eating the wild leaves of plant as a staple part of their diet. In Chinese Medicine the herb is called "luei gong gen" and, similar to East Indian perspective, it is viewed as a potent Shen tonic adaptogen that helps to increase and awaken spiritual consciousness. It is also renowned from the Chinese legend of the long lived man Li Ching-Yuen (reported age of 252), who consumed gotu kola along with other Chinese tonics like reishi, goji, ginseng and he shou wu on a regular basis. Luei gong gen can also be considered a Jing and Yin tonic for its properties that effect the blood, adrenals and connective tissue. 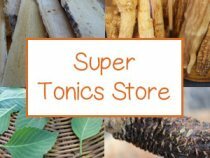 As an adaptogen is works both ways with energizing effects that also help to relax nerve related tension if needed. 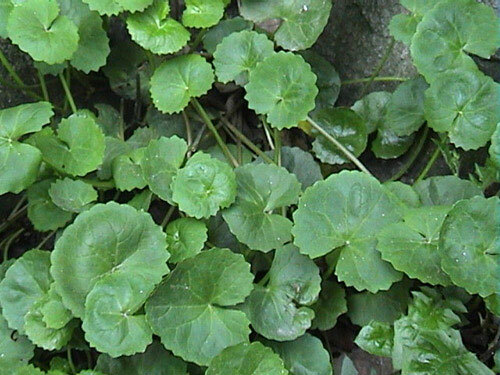 Centella asiatica (or Hydrocotyle asiatica) is a perennial creeping plant with long thick stems and smooth fan shaped leaves. It is native to tropical climates around the world where hot humid conditions persist. 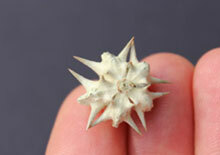 As an aquatic-type plant it thrives in and around water, but can also grow in well-watered soil. It is quite tenacious and can spread quite rapidly once it takes root producing up to 10 pounds of green leaves in the warmer seasons. There are many herbs and superfoods that grow very well in many moderate climates around the world and gotu kola is one of them. 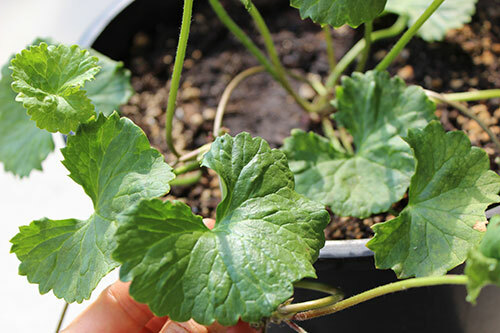 Although it typically loves full sun with partial shade and humid climates, it does quite well as a potted plant that can be transferred inside during the colder months, depending on where you live. We personally love to grow gotu kola as well as moringa, tulsi, goji and many others that are fairly adaptable to fluctuations in temperature. There is nothing quite like picking your own fresh herbs and foods you grow yourself and we are HUGE advocates of growing your own whenever possible. 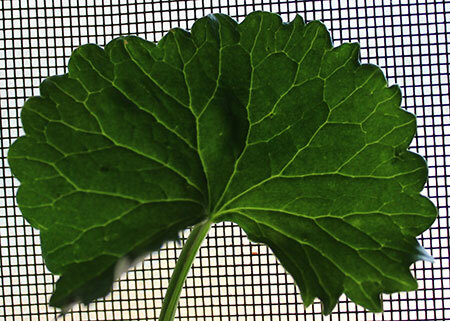 The leaves of the gotu kola plant are valued for their effects as a nervine tonic adaptogen. 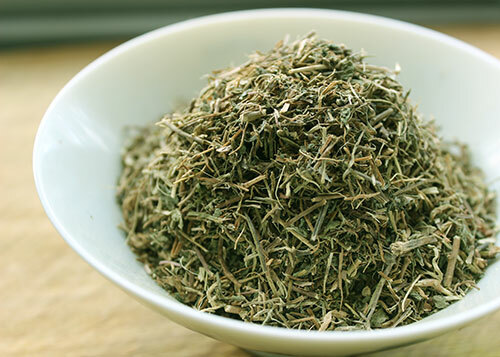 The herb has a rejuvenating and restorative influence on the central nervous system and the tea or powder can be very helpful for relieving tension, relaxing the mind and soothing anxiety. These features are not sedative (they won't put you to sleep) but act to calm the body by replenishing and supporting healthy nerve functioning. 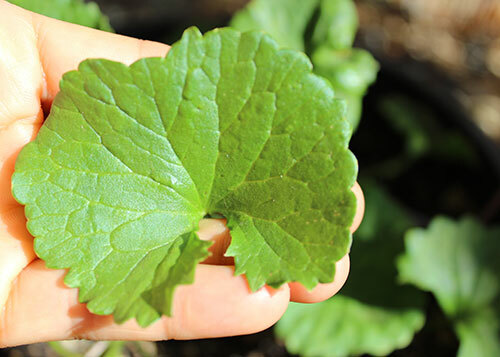 Beneficial as a Jing tonic for its effects at nourishing the adrenal glands, gotu kola is a non-caffeinated herbal stimulant that helps to activate a clear alert state and what some herbalists call "the inner tingle." Because of these qualities it can often be used as an adjunct therapy for a number of neurological disorders as well as depression. It is good for all three doshas, but is particularly beneficial to the Vata body type, which is more susceptible to nervous tendencies. It is helpful for encouraging restful sleep and assists in alleviating stress related insomnia. It was shown in one human double-blind study that participants that took gotu kola were less likely to be startled by loud noises. These findings suggested that gotu kola has the ability to reduce anxiety or anxiolytic activity. 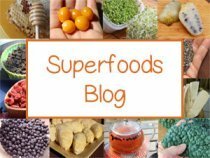 Of course, the brain is an integral part of the central nervous system and therefore is also largely influenced by the properties of Centella asiatica. The shape of the leaf also falls in line with "the doctrine of signatures" as it closely resembles the shape of the human brain. Gotu kola is renowned for its ability to enhance brain power and is regarded as a top rejuvenating Ayurvedic herb. 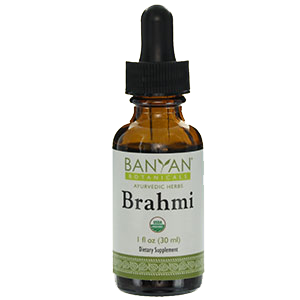 It is one of the great herbal stimulants for memory and other cognitive functions. It's profound effects as a "brain tonic" help to influence increased metal alertness, intellectual performance and the ability to concentrate or focus. 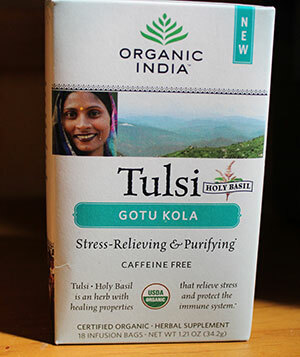 It is considered, in parts of India, as "the most spiritual of all herbs" and is used by yogis to increase meditative states due to it's powerful "mind clearing" attributes. 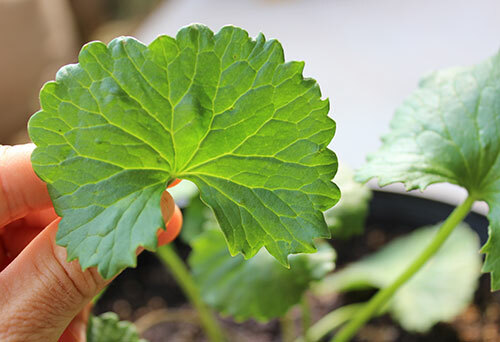 Gotu kola benefits are amplified when used with other brain boosting herbs, like ginkgo, and it is an a supportive herbal remedy for mental fatigue or exhaustion. 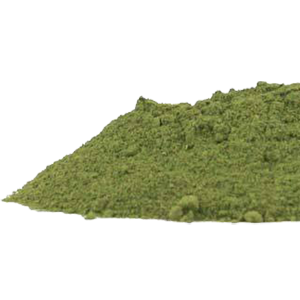 Gotu kola benefits have been proven effective for chronic venous insufficiency or CVI. This is a condition that arises when the venous wall and/or valves in the leg veins aren’t functioning properly. This in turn makes it hard for blood to return upward to the heart from the legs, causing blood to pool and collect, which may result in varicose veins, leg cramps, ankle swelling and other related symptoms. Some of gotu kola's most potent constituents are found in its triterpene saponin compounds, specifically three of them: asiaticoside, asiatic acid and madecassic acid. The actions of these triterpenoids work directly to stimulate connective tissue within the vein walls as well as encourage collagen formation. These triterpenes are the primary active ingredients in gotu kola that provide for its many benefits to brain and neurological functioning as well as improvements to circulation, skin and hair. 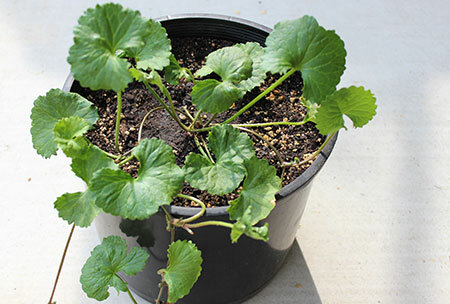 In addition, gotu kola benefits also act as a diuretic, which helps to further reduce edema and swelling. 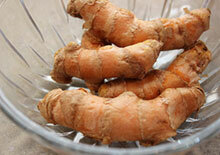 It contains immune boosting components and antioxidants which also perform as natural anti-inflammatory agents. According to the American Cancer Society, "Some clinical trials have looked at the use of gotu kola and its compounds in people with poor blood flow, usually in the legs. These limited studies suggest that gotu kola may help reduce swelling in the legs and feet, although more scientific studies are needed." 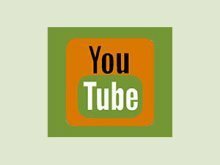 Gotu kola benefits are especially healing for the skin and repairing damage to the epidermis layer as well as connective tissues. Two of the primary compounds discovered in gotu kola leaves responsible for this effect are the saponins called asiaticoside and madecassoside. Asiaticoside and madecassoside triterpenoids derived from Centella asiatica are commonly used ingredients in commercial skin cream products as they help to stimulate skin repair, increase collagen synthesis, control inflammation and elevate antioxidants (like vitamin C and E), directing them straight to damaged areas. Used internally or topically, the herb has been respected for centuries as an Ayurvedic remedy for dermatitis, eczema, psoriasis, wound healing and for simply maintaining clear smooth complexion. Furthermore, salves or ointments made with the herb help to inhibit infection and prevent scar formation. Gotu kola herbal teas and powders are helpful for cleansing the blood which further assists in treating skin conditions. It's effects at increasing circulation and blood flow also add to speedy tissue repair and recovery. Additionally, gotu kola benefits are also great for strengthening the hair and nails. 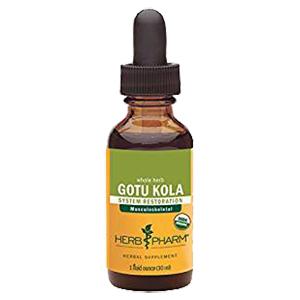 This is due in part to the asiaticoside triterpene element, but the leaves of gotu kola are also a rich source of minerals and some vitamins, including calcium, germanium, colbalt and B vitamins. It is a popular herbal addition to shampoos and conditioners for this reason. Gotu kola benefits can be obtained by either eating the fresh leaves, drinking it as and an herbal tea or consuming the dried powder. 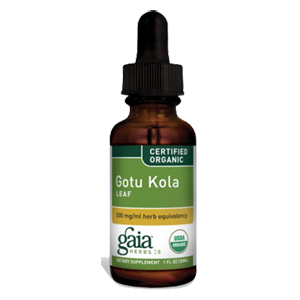 Gotu kola leaves are odorless and have a mild neutral flavor. The leaves can be used as an leafy green vegetable, in a salad, a green smoothie or even juiced through a juicer. For any of you herbalists out there, the fresh wilted leaves can be used to make medicines, alcohol tinctures, infused oils and skin salves. There are many ways that different cultures around the world use this nutritious edible green either by simply blending leaves into drinks or using them as an ingredient in entrées and salads. 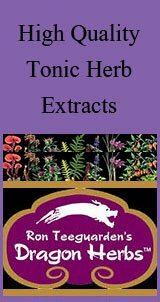 The dried herb can be used in many herbal formulations as a nutritive, centering tonic for the nervous system. 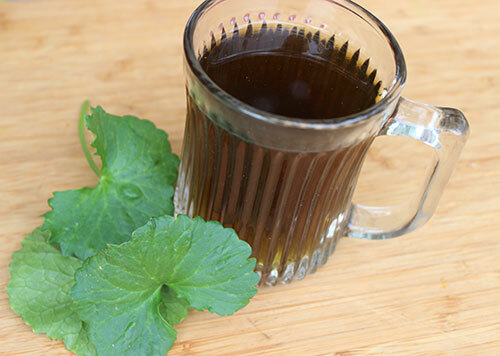 Gotu kola should be infused in hot water for 15-20 minutes and can be served hot or chilled. You can purchase dried powder which can be made into a tea using this infusion method or you can simply add a scoop to blended shakes and beverages. 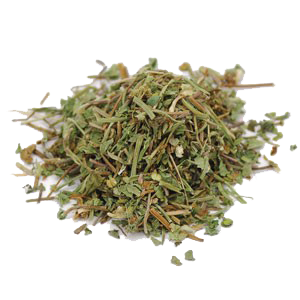 The herb is additionally available as capsules, tablets or tinctured extracts. You can buy boxed gotu kola tea as well for convenience. 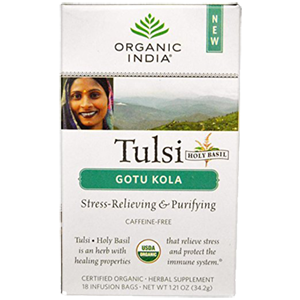 We enjoy the brand from Organic India using a blend of tulsi along with the gotu kola leaf. 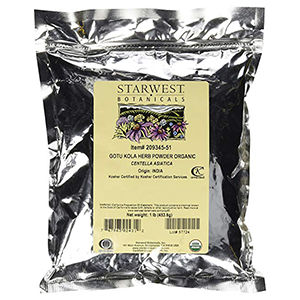 Mountain Rose Herbs, Starwest and Banyan Botanicals also offer organic bulk dried gotu kola in addition to extracts. 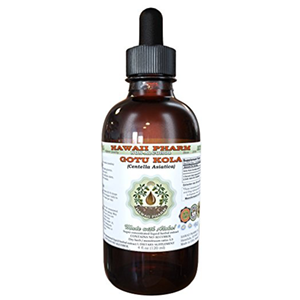 Gotu kola is also traditionally infused into sesame oil for therapeutic topical use on the skin, scalp and hair. The following are general dosage amounts. We recommend following the directions on supplement labels as each one may vary in potency. 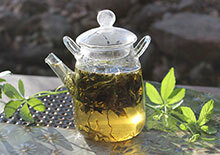 Dried herb - 1/2t powder to 1/2T leaf / 1C hot water, 1-3 times a day, depending on the condition. Tinctured Extracts - 30 to 60 drops, 1-3 times a day, depending on the condition. Consult your physican if your are pregnant, nursing, have a serious medical illness or are taking prescription medications.